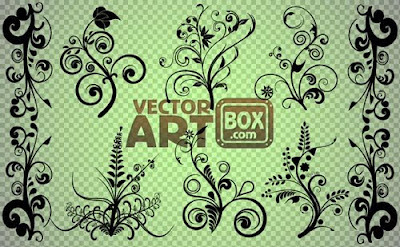 Usually I always buy a vector at vector stock site for a commercial use and purpose. It's really helpful when we are in a tight deadline and have no time to draw an illustration self. 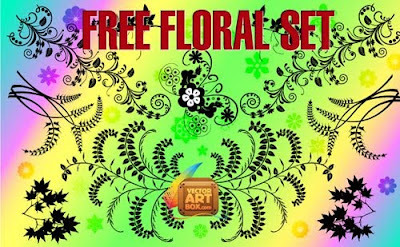 It's even better if we could get free vector for commercial use. 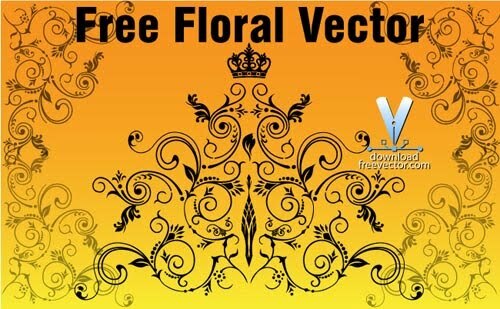 Now I will share some free vector floral, free ornament vector, free swirl vector, free seamless pattern floral background etc. that free for personal and commercial use. Some vector has its own term and condition. Please read the term before use it. And do not sell the vector as it is. 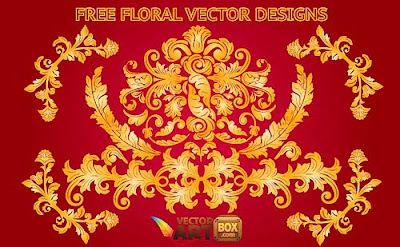 You can use it on your project such as web design, cover magazine, book cover, t-shirt etc. So, here the list of free floral ornament vector for commercial use. Free Grunge Floral Ornament Vector from Freegrunge.com. 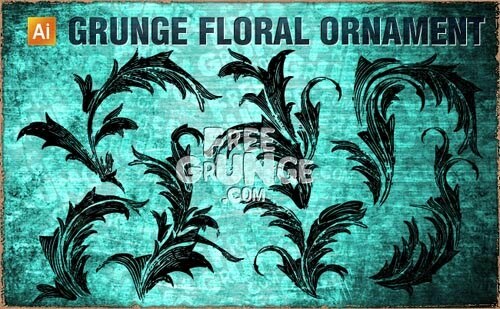 It's a grunge style combined with floral ornament style. Free Flourish Vector Design from Allsilhouettes.com. 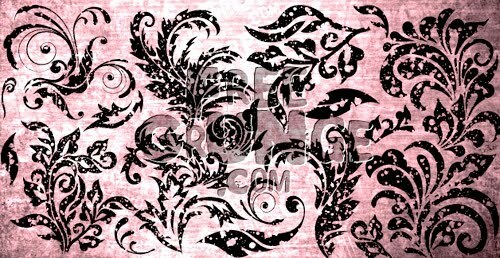 This is vector pack of swirl, floral, and ornament combination. 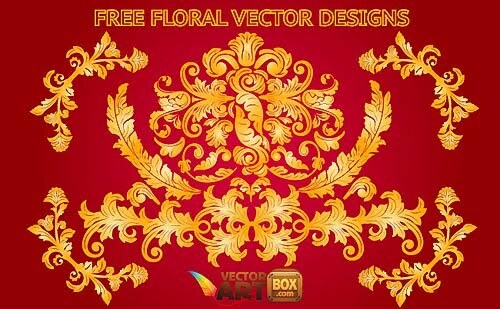 Free Floral Element Vector from Vectorartbox.com. This is pack of flower,bud,leaf,and another floral element. Free Floral Corner Vector from Vectorlady.com. 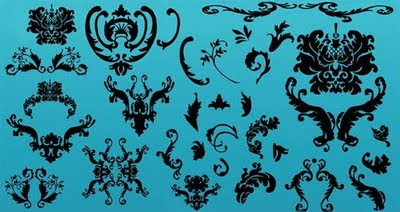 Suitable for creating frame,or another corner design. Free Ornament Vector from benblogged.com, pack of ornament element vector. These all are very nice, we very impressed to it, great job, keep it up..
I’m glad you have taken interest in Dezignus and hopefully you'll find it useful and inspiring. In past I was graphic and web designer. Today most of my time I'm spending for maintaining and developing Dezignus and helping my friends in creating there blogs and projects. 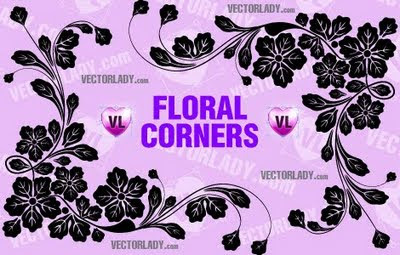 Exactly this is perfect to acquire them when we don't have enough time to create our owns, besides the floral designs are amazing. 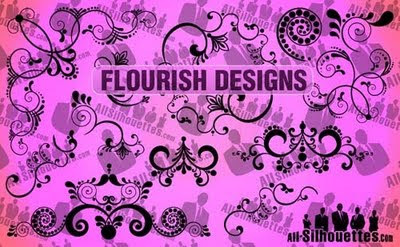 Floral ornaments commercial published on the site so that can be know that about it . It is interesting and more enjoyable post shared on the site that can be enjoy it.